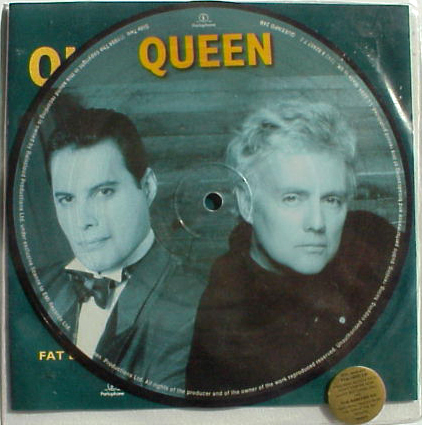 ← Queen – Made In Heaven. Queen – Let Me Live. Publicat pe 1 noiembrie 2015	de Cristi M.
In November 2009, Taylor appeared on the popular reality TV show The X Factor with May as Queen mentoring the contestants, then later performing „Bohemian Rhapsody”. Also in that month, Taylor confirmed he is planning to tour with Taylor Hawkins, which Taylor described as a „quick tour”. At the 2011 MTV Europe Music Awards on 6 November, Queen received the Global Icon Award, and Taylor and Brian May closed the awards ceremony, with Adam Lambert on vocals, performing „The Show Must Go On”, „We Will Rock You” and „We Are the Champions”. In 2011, Taylor, along with 2 other music legends, joined the advisory board of Edge Music Network. The company is innovative in their approach to connecting fans and their favorite bands. Taylor performed in the 2012 Summer Olympics closing ceremony in London on 12 August.